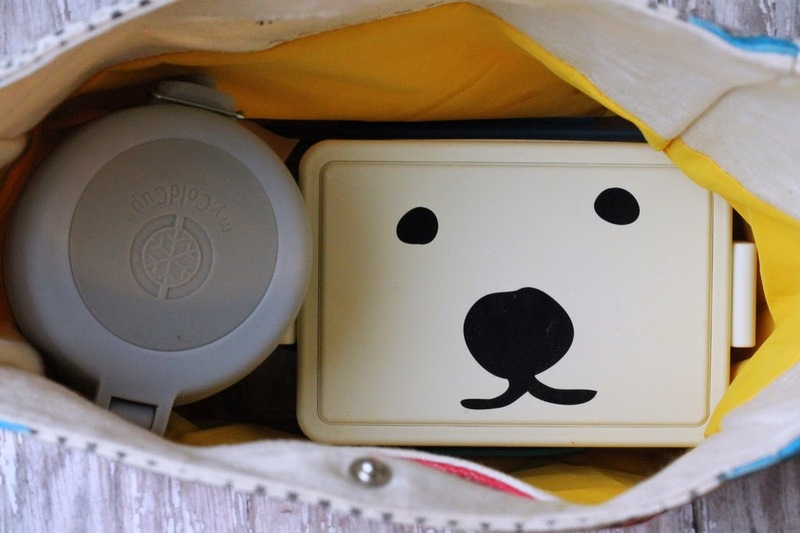 We just got this adorable polar bear bento box from All Things For Sale and I already love it since it has a gel filled lid you can freeze over night - no ice pack needed! 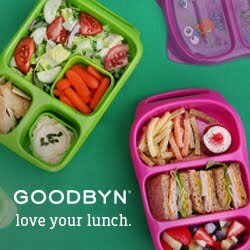 We took full advantage and packed home made hummus with carrots and celery for lunch! and a few orange slices.